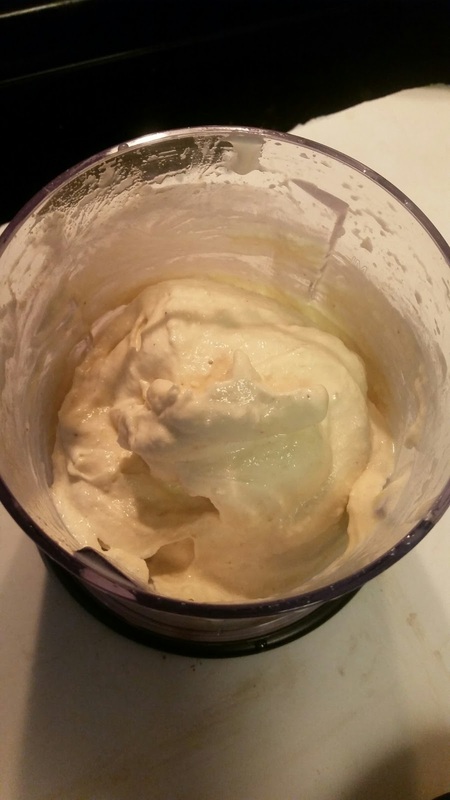 3 Ingredient Banana Ice Cream in a Flash! My daughter is always asking for ice cream. Always. So when she asked last night, we were out and it was too late to head to the store, I figured let's make some. We started out with 2 bananas. 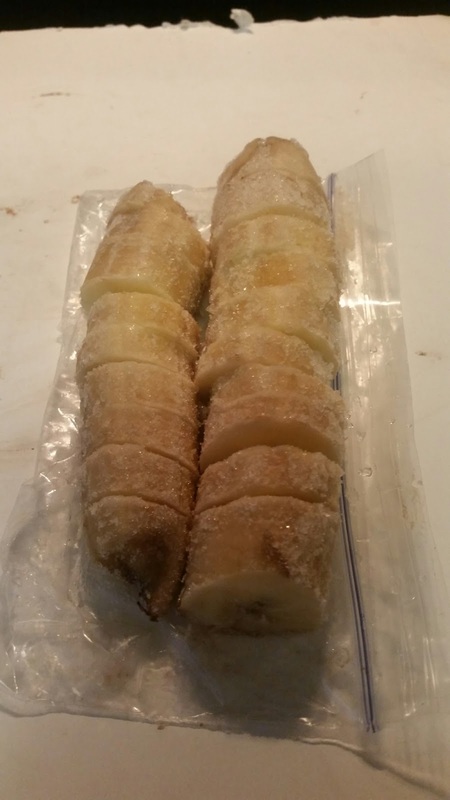 We froze the bananas for about 30 mins. 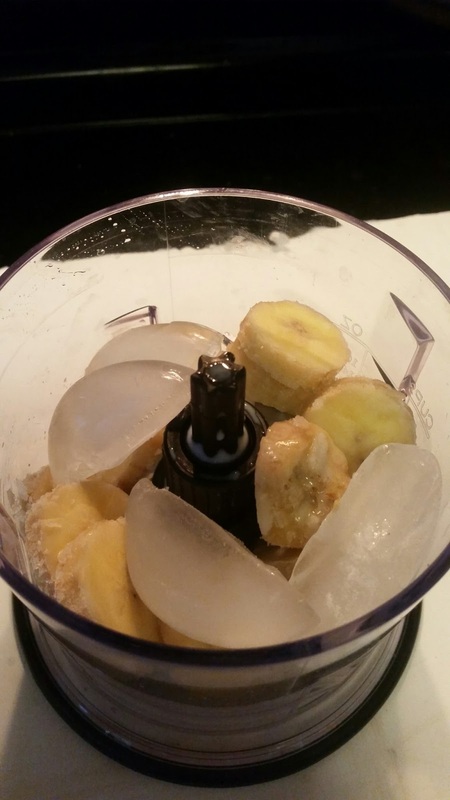 We took bananas out and put them into our Ninja blender. We put about 1/4 cup of milk. We added in about 1/4 cup of ice. Blended it up and had fresh ice cream. Take out the milk and just use ice and is just as fresh and tasty! Next time we want to do strawberries and make it more of a sorbet or fresh fruit ice taste. So good, so easy and so fresh. What is your favorite ice cream flavor and what brand do you love most?